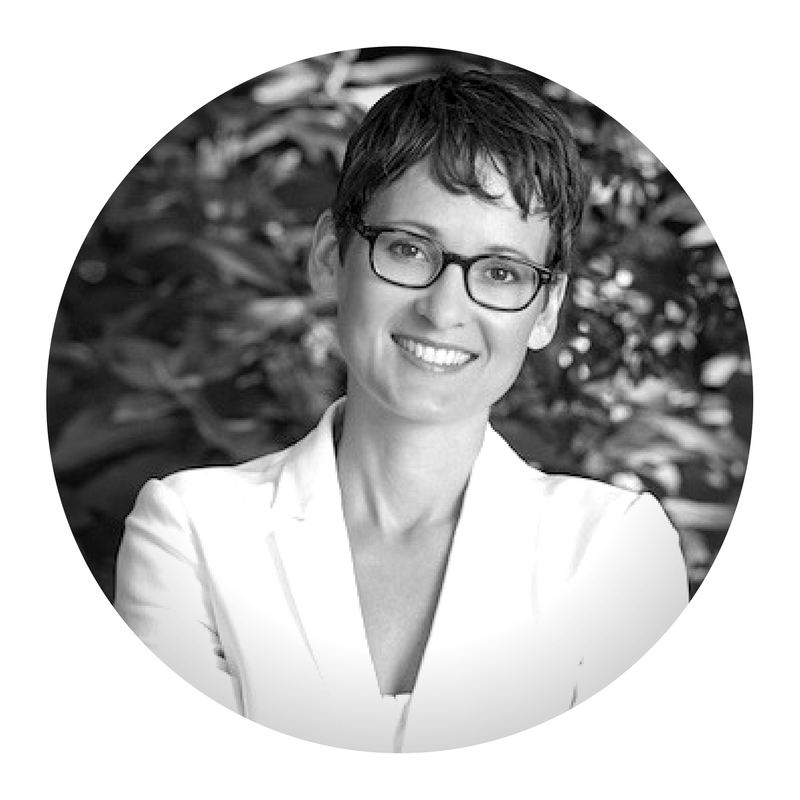 Heather Mason is the founder of The Minded Institute, an organisation that develops and researches innovative treatment programs for chronic mental and physical health problems based on a fusion of yoga therapy, mindfulness, psychotherapy, and neuroscience. The Institute’s main activity is training yoga teachers and health professionals to use evidence-based mind-body skills with clinical population. 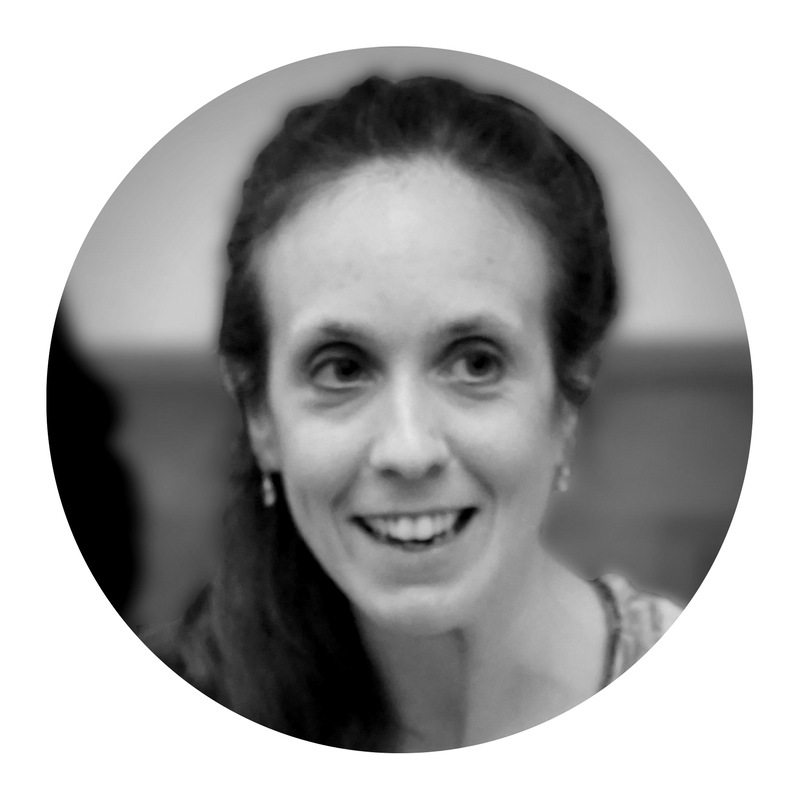 Heather holds an MA in Buddhist Studies, and MA in Psychotherapy, an MSc in Medical Physiology, and has undertaken extensive academic training in neuroscience. She is also a yoga therapist, 500 registered yoga teacher, and holds an MBCT training certificate from Bangor University. Previously, Heather created and taught a class at the Boston University School of Medicine on mind-body medicine to first and second year medical students, developed and delivered a mind-body science course for the first MSc in yoga therapy in the USA at The Maryland University of Integrated Medicine, and has lectured on Harvard Medical School’s mind-body medicine course. She is actively involved in bringing collaboration to the UK yoga community, including organising national conferences and community events, lecturing on the science of yoga in the UK and beyond, and regularly speaks at the APPG on bridging the world of yoga and medicine. Having done badly in school, Andrew was a barrow-boy from the age of 15 in the ’50s and 60s selling cloth on the markets of South Wales. He was fortunate that an uncle who saw his potential persuaded him to join Marks & Spencer’s as a trainee in 1966 and Andrew rose to become Managing Director in the ’90s. As such he was created A Peer by the Blair Government. 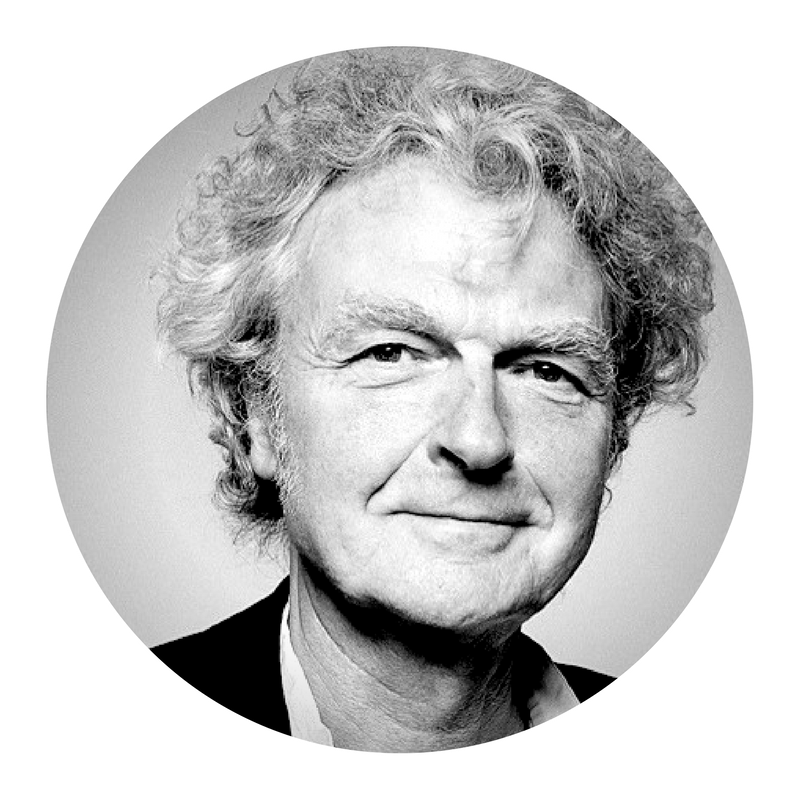 Having retired in 1998, amongst a number of philanthropic and Peace-making projects, Andrew is deeply committed to meditation and contemplation and is an active Founder of the All Party Parliamentary Group on Mindfulness. 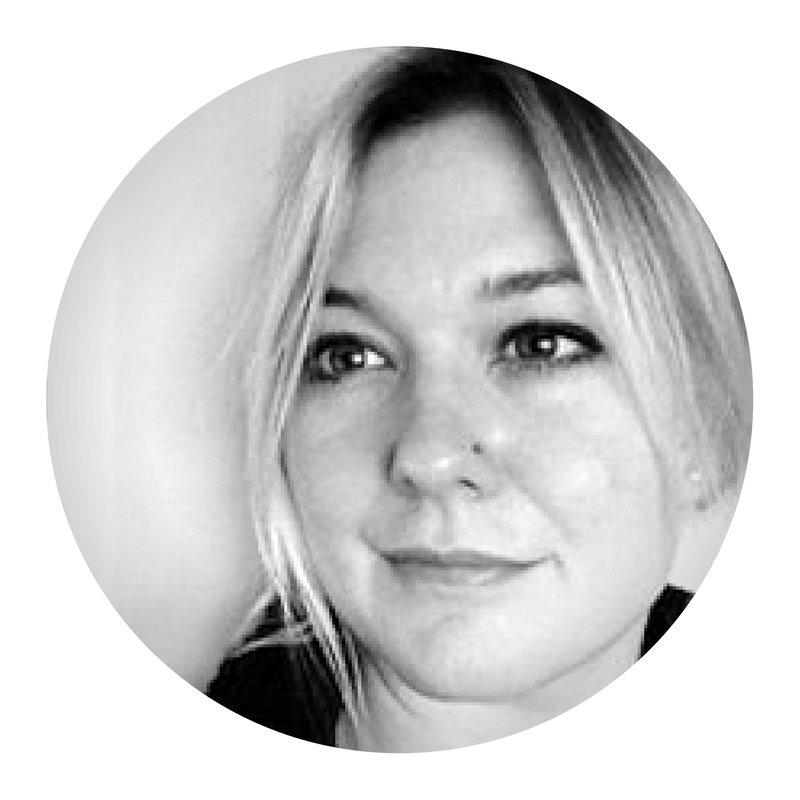 Kate Binnie is a mindful yoga teacher and therapist, also practising as an HCPC registered Music Psychotherapist. Kate has an MSc in palliative care in from King’s College London (Cicely Saunders Institute) for which she won the Samuel Sebba Scholarship to research body-mind therapies and pain. She is currently a Senior Research Associate at the University of Bristol as part of Life of Breath team – a Wellcome Trust funded project on breathing and breathlessness at www.lifeofbreath.org Kate works clinically in hospices, and runs compassion training for healthcare professionals at the Sobell Education Centre and the Worcester Centre for Palliative Care. Emily Brett is a yoga teacher and the founding CEO of Ourmala, the charity that help refugees and people seeking asylum integrate into British society. Therapeutic Yoga is at the heart of their approach. Most people Ourmala works with are registered with the UK Home Office and have survived atrocities such as torture, sexual violence in war and human trafficking. Emily specialises in teaching yoga to this group. She has practiced yoga since 1999, holds a 500 Hour Yoga Teaching Diploma from British Wheel of Yoga, has studied Yoga & PTSD with The Minded Institute as well as other institutions, and has taught and studied internationally. 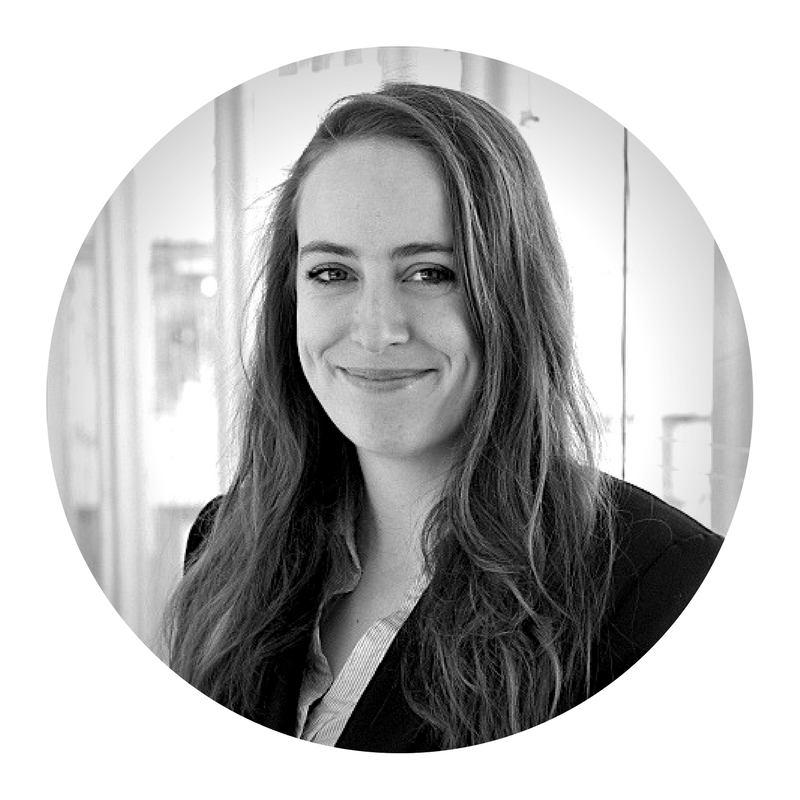 Emily has an MA in Creative Writing, a BA in English and her professional background includes journalism and work as a senior consultant in strategic global communications for one of the world’s largest mining companies focused on sustainable development, security and human rights. Dr. Lorenzo Cohen is the Richard E. Haynes Distinguished Professor in Clinical Cancer Prevention, Director of the Integrative Medicine Program, and Chief, Section of Integrative Medicine, Department of Palliative, Rehabilitation, and Integrative Medicine at The University of Texas MD Anderson Cancer Center. Dr. Cohen is passionate about educating others on how to prevent cancer and maintain optimal health across the lifespan. As the majority of cancers are preventable, Dr. Cohen is conducting research to demonstrate that lifestyle factors including healthy diet, physical activity, stress management, and social support – in other words, leading a yogic lifestyle – can influence cancer outcomes. Dr. Cohen leads a team conducting NIH-funded research and delivering clinical care of integrative medicine practices such as meditation, Tibetan yoga, Patanjali-based yoga, Tai chi/Qigong, massage, diet, exercise, acupuncture and other strategies such as stress management, music therapy, emotional writing and more aimed at reducing the negative aspects of cancer treatment and improving quality of life and clinical outcomes. Dr. Cohen has conducted some of the first randomized clinical trials of yoga in cancer patients and continues this important research today examining the psycho-spiritual and biological benefits of yoga. Ruth Flint is a health economist and management consultant who has worked internationally in the private, public and the not for profit sector. She currently works as a Senior Manager in Strategy for Attain, a health consultancy with a focus on health service transformation and implementation. Most recently, she has been working with both health providers and commissioners to deliver new models of care and integrated services. Her background in economics and specialisation in health economics has led to her being a specialist in return on investment (ROI) tools, cost benefit analysis (CBA), multi-criteria analyses (MCA), market analysis and funding modelling across health, social services and housing / property sectors. Ruth looks forward to bringing this skill set to a support developing a picture of the economic impact from the provision of yoga in the NHS. Paul Fox is the Chair of the British Wheel of Yoga, the Sport England appointed Governing Body for yoga. He is also Chair of British Wheel of Yoga Qualifications – an Ofqual-regulated Awarding Organisation that holds the BWYQ Level 4 Certificate and Diploma in Teaching Yoga (foundation degree level). Paul has been studying yoga for 21 years and teaching for 18. He holds three yoga teaching qualifications; BWY Diploma, John Scott Ashtanga Yoga and Yoga Sports Science Yoga Sports Coach. He is a BWY Diploma Course Tutor and has trained over 100 yoga teachers. 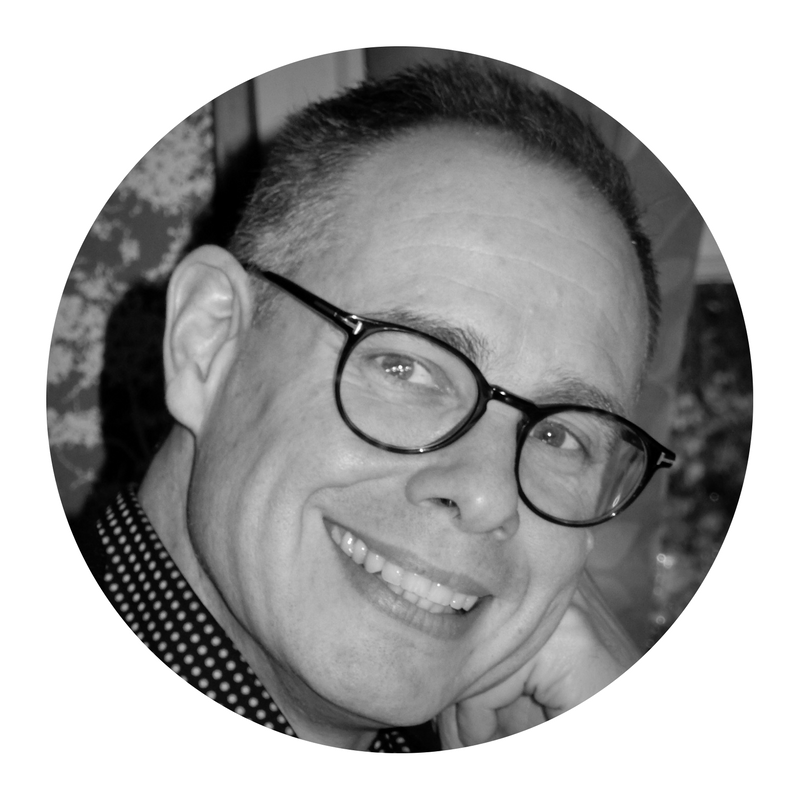 Paul holds the PGCE in the Lifelong Learning Sector and has produced two DVDs on yoga and written the yoga novel, Yoga Quest. 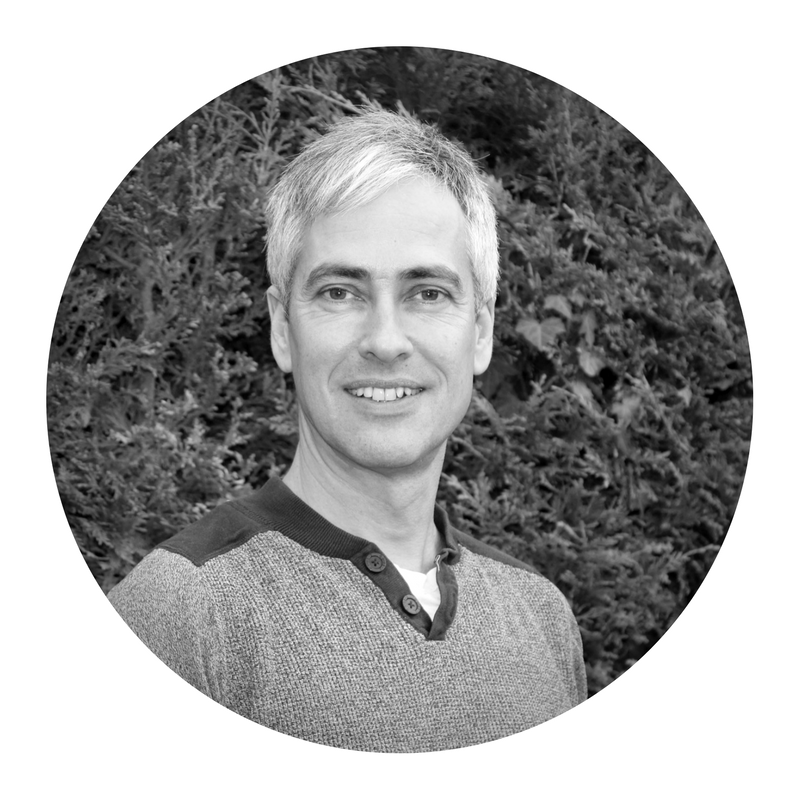 Paul has a specialist interest in anatomy and physiology and the science of yoga and has studied with David Keil and Dr Ruth Gilmore. BWY has funded yoga academic research into the benefits of practice, lower back pain management and yoga for the Gentle Years. On completing his postgraduate degree in Psychiatry from the prestigious National Institute of Mental Health and Neurosciences (NIMHANS), Bangalore, Dr B.N. 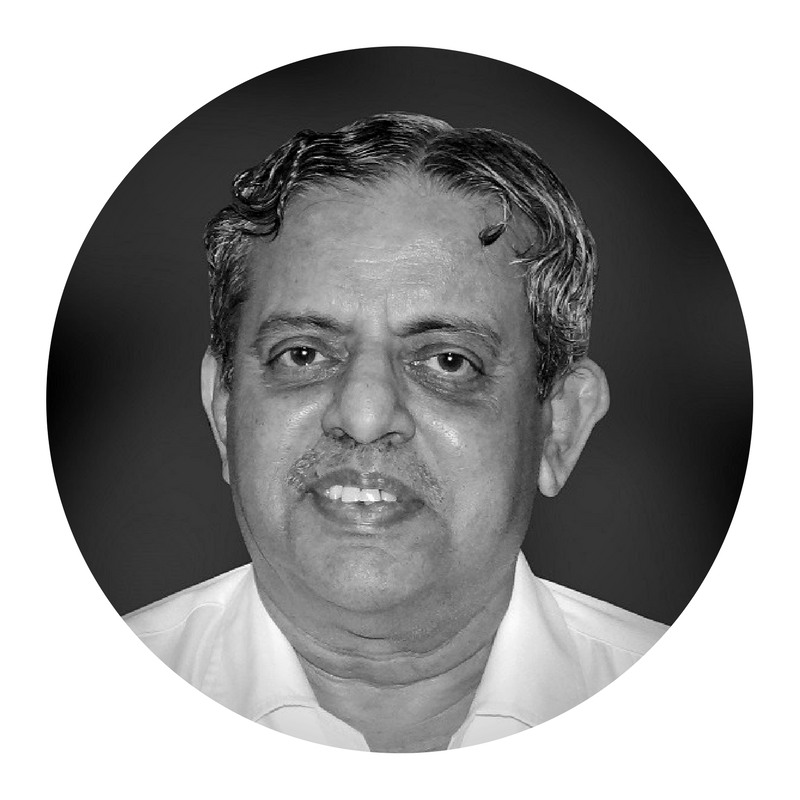 Gangadhar has been working as a faculty at the same institute and is currently a professor of Psychiatry as well as the Director of the Institute. His interest has been largely in nonpharmacological therapies, that included ECT and TMS to begin with; he has over 125 research publications in this area. He has been researching in the area of Yoga for 2 decades. He set up the Advanced Yoga Center at NIMHANS, 10 years ago. The center now known to as NIMHANS Integrated center for Yoga (NICY). He has been instrumental in developing & validating yogasana modules for the treatment of schizophrenia, depression, MCI in elderly, and other psychiatric conditions. He has to his credit over 45 research publications in Yoga. The SVYASA Yoga University, recognised his work on Yoga by conferring the DSc on him in 2012. He can be credited for enthusing physicians from modern medicine to obtain research grants on Yoga that look into neuroimaging, gene expression and other biological effects of Yoga. He foresees a potential role for integrative medicine. In the first such attempt, he proposes to integrate Yoga Ayurveda and modern medicine in mental health. Dr. Garner is an orthopaedic physiotherapist whose focus is yoga’s use in healthcare and self-care. Her clinical specialties include pain management and women’s health. Dr. Garner is the founder of Professional Yoga Therapy Institute, an international, interdisciplinary post-professional medical yoga therapy certification for healthcare professionals. She lectures internationally and teaches for multiple universities and organizations about the use of yoga in healthcare. She is an advocate for equal rights and access to biopsychosocial-driven healthcare via improving health literacy for yoga’s inclusion in health- and wellness care, particularly to foster gender equity in healthcare, improve access to PT, and social justice for mothers. She is currently pursuing research on yoga at The University of North Carolina at Chapel Hill and her textbook, Medical Therapeutic Yoga, was just published in 2016. Dr. Garner lives with her husband and three sons in the United States. 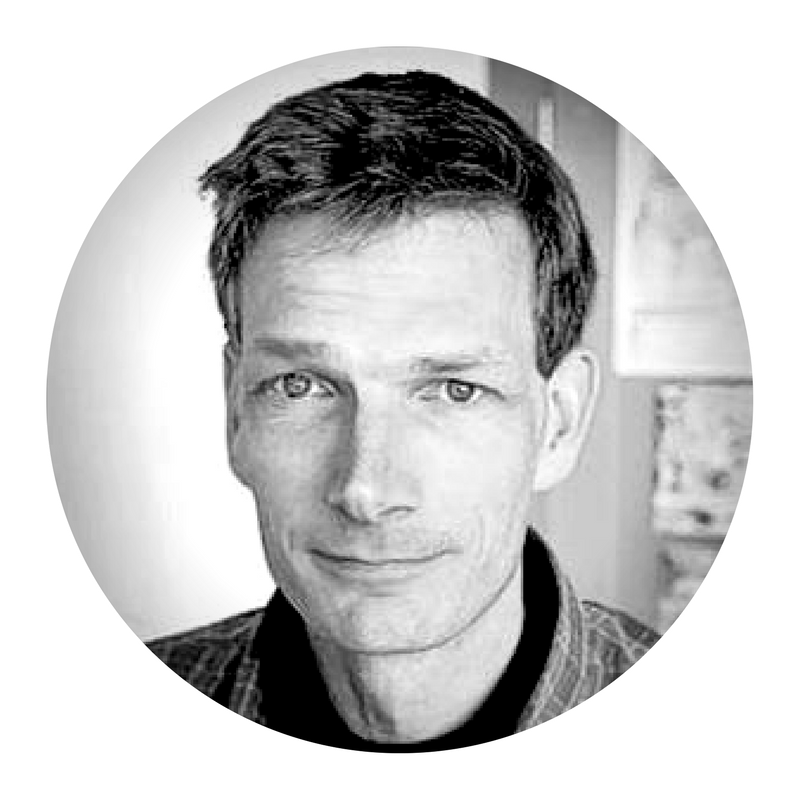 Dr Ned Hartfiel is Director of the Healthy Back Programme TM , an innovative yoga- based workplace wellbeing programme. Ned is also a British-trained nurse, Dru Yoga instructor and yoga researcher with a PhD in Health Economics from Bangor University. It was during his nursing career that Ned first experienced back pain. In response, he started practising yoga which significantly reduced his back pain and improved his energy levels. Ned soon trained as a yoga instructor and taught yoga in many large organisations including the Mitsubishi Corporation, World Bank and National Science Foundation (USA). In the UK, Ned has introduced yoga-based programmes for employees in the NHS, several universities and local government authorities, Merseyside Police, Barclays, and other public and private organisations. Ned has published several scientific papers on the effectiveness and cost-effectiveness of yoga-based programmes for improving wellbeing, and reducing back pain and stress in workplace settings. Having started as a Natural Scientist who then jumped to Medicine for more patient contact, Dr Matthew Joslin settled as a GP partner in Manchester. Matthew believes General Practice to be one of the most privileged jobs. Amongst my many roles he is a GP trainer and mental health lead. His practice has recently been awarded outstanding status by the Care Quality Commission. In recent years yoga has become a significant feature in his life, professionally and personally. As a health care professional Matthew could see the potential benefits of yoga for his patients. So he began to write about it. This was surprisingly well received and culminated in an “Open Letter to the NHS”. 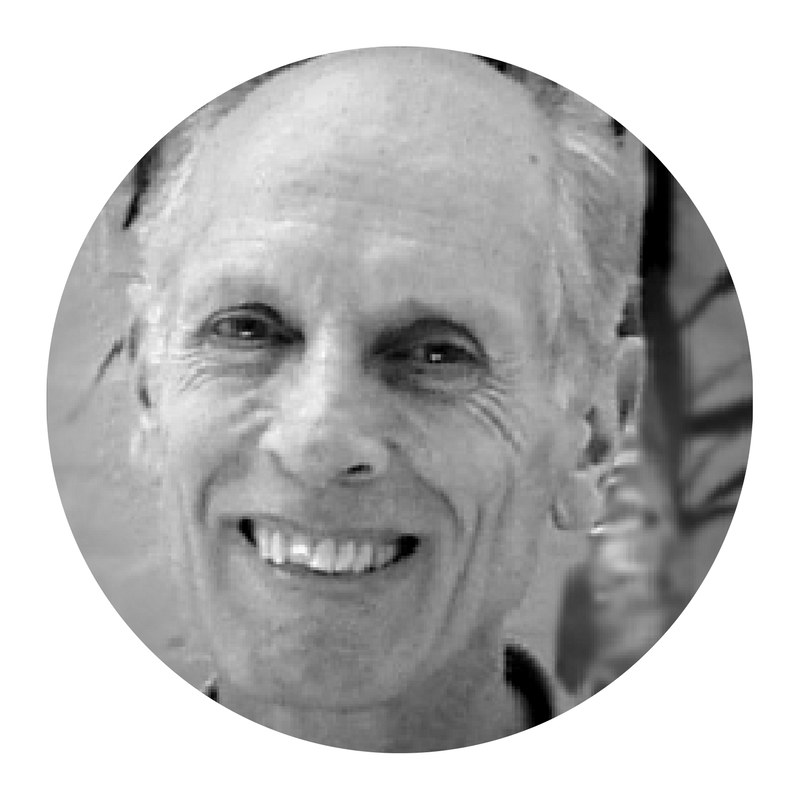 Matthew attends Ashtanga and Iyengar classes on a weekly basis and has his own daily practice. More and more he shares his experience of yoga with colleagues and patients. It has become his lifelong friend. Lisa Kaley-Isley, is a practicing yoga teacher, yoga therapist, and yoga therapy educator in London UK. Lisa is on the Board of Directors for the Yoga Campus Yoga Therapy Diploma course. 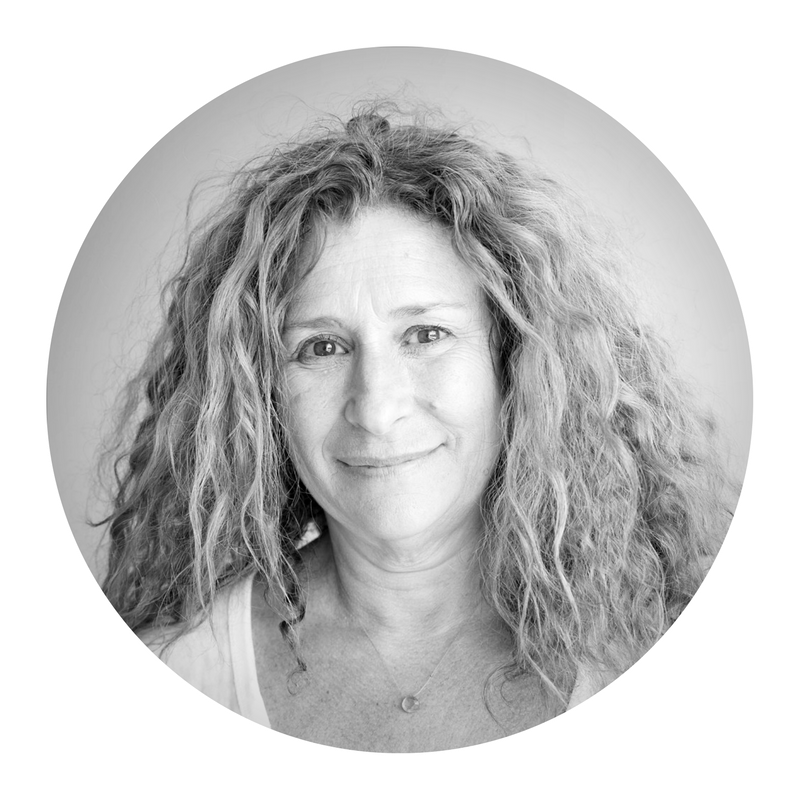 She teaches and supervises students on the course, and is Director of the Yoga Therapy Clinic in Islington. Lisa is a long-term student of Yogarupa Rod Stryker and Pandit Rajmani Tigunait in the Para Yoga and Himalayan Institute traditions. She received yoga therapy training in the American Viniyoga tradition with Gary Kraftsow. 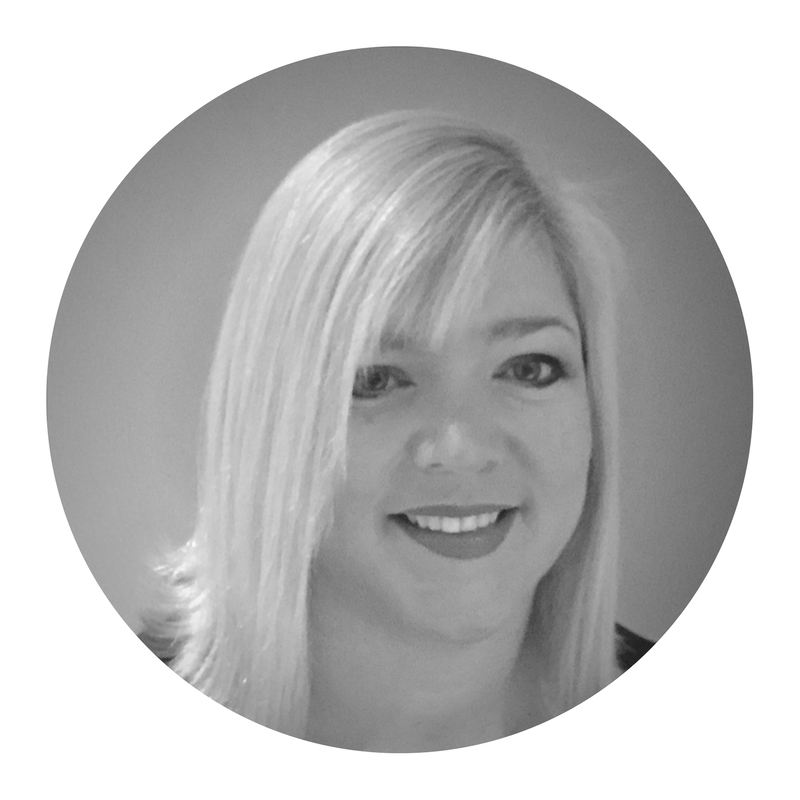 Lisa earned her PhD in Clinical Psychology in the US in 1992. 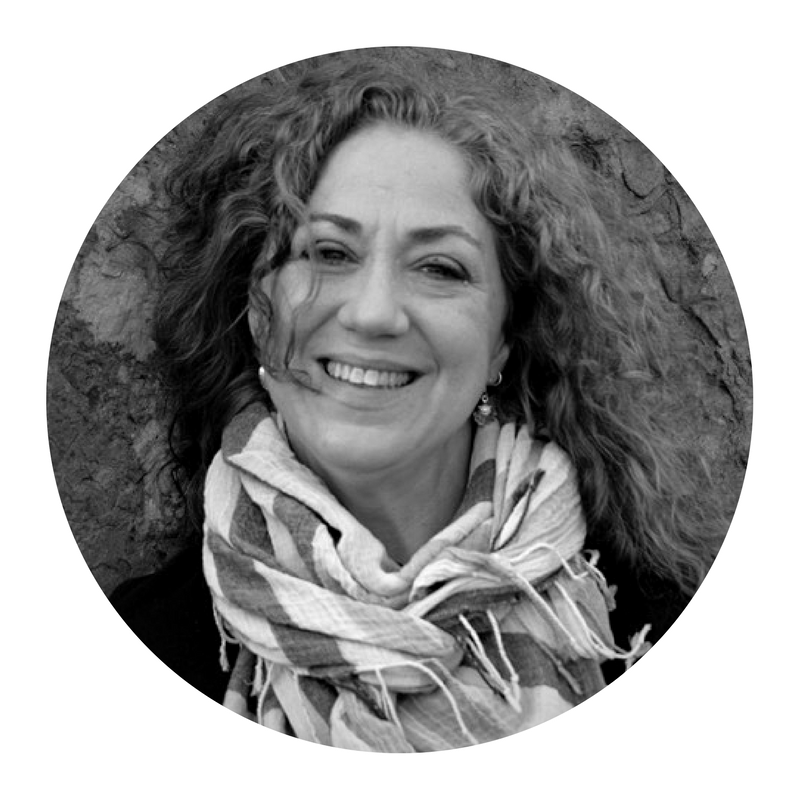 From 1998 until her move to the UK in 2009 Lisa served in various roles at The Children’s Hospital, Colorado including Director of Psychology Training, Chief of Psychology, and founding Clinical Director of the Pediatric Integrative Medicine Program. She conducted research into the effectiveness of yoga for reducing symptoms of anxiety, depression, and somatization in adolescents dually diagnosed with medical disorders exacerbated by stress. She presented her findings at conferences across the US and has published articles on yoga for adolescents. 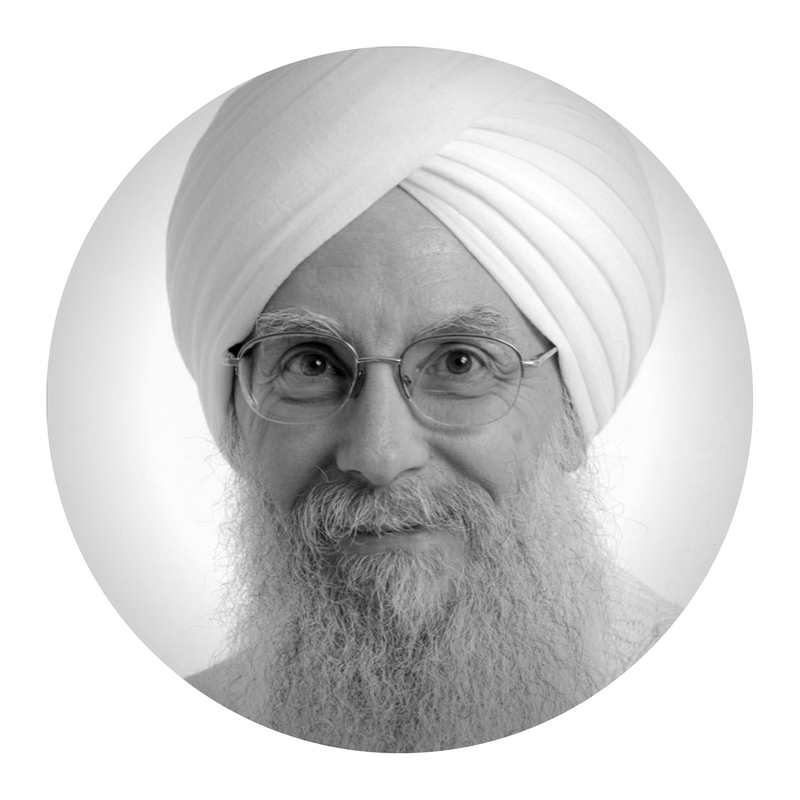 Sat Bir Singh Khalsa, Ph.D. has conducted research on yoga for physical and psychological health since 2001 and is a practitioner / instructor of Kundalini Yoga as taught by Yogi Bhajan since 1971. He is Research Director for the Kundalini Research Institute and the Kripalu Center for Yoga & Health, and an Assistant Professor of Medicine at Harvard Medical School. His research trials have evaluated yoga for insomnia, chronic stress, anxiety spectrum disorders, and mental health in schools. Dr. Khalsa works with the International Association of Yoga Therapists promoting yoga research as scientific director for the annual Symposium on Yoga Research and editor-in-chief of the International Journal of Yoga Therapy. 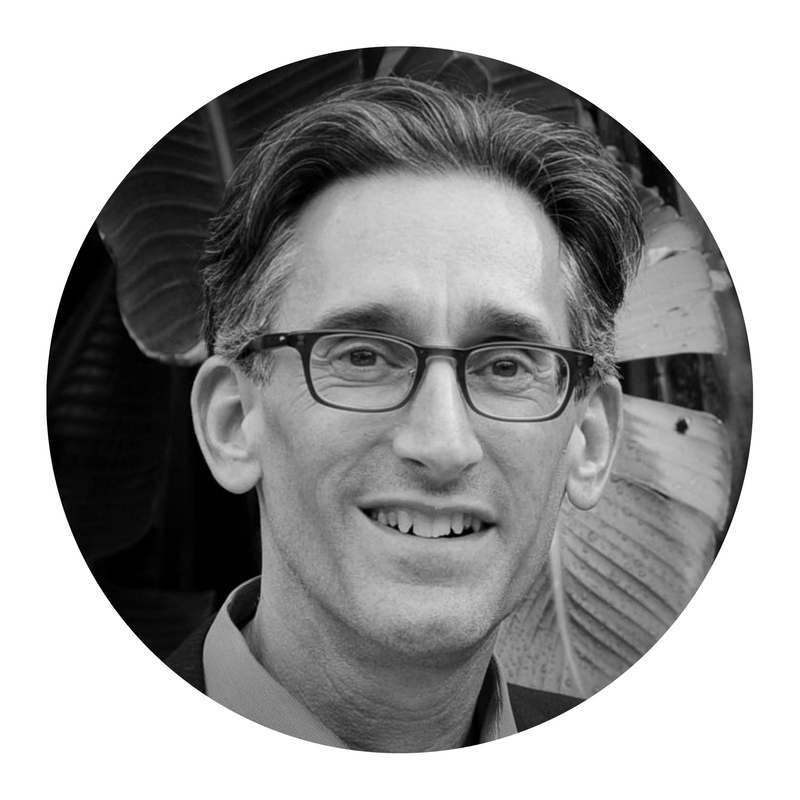 He is author of the Harvard Medical School ebook Your Brain on Yoga, and chief editor of the medical textbook The Principles and Practice of Yoga in Health Care. Caroline’s passion for learning and development, not only for herself but for others, initially led her down the further education teaching route where she spent more than 6 years as a Further Education Lecturer and subsequently Director of Training and Development for 10 years across South Yorkshire and Derbyshire. Her continuing passion for professionalism and high standards saw Caroline take up a position in Standards and Qualifications at Habia in February 2006.When Habia merged with the SkillsActive group in 2013, Caroline’s role was broadened even further, which resulted in her becoming the Head of Standards and Qualifications across the SkillsActive group. Caroline has met with numerous Government ministers, industry leaders and legislative decision makers across the UK, to raise the profile of the Sport, Active Leisure, Learning and Wellbeing sector and to elevate the importance of maintaining high standard training and education. Jo stepped into her first yoga class in 1974 and has been practising ever since. She is the UK’s leader in therapeutic yoga for children with special needs. Since 2001 she has been running training programmes in schools, orphanages, yoga centres, disability organisations both here in the UK and internationally. Her courses are attended by paediatric professionals, psychotherapists, psychologists, yoga teachers, school staff, nurses, doctors and parents. She originally founded Special Yoga in 2004 to create a nurturing home for this practise and as a leading training centre. The renowned courses include Special Yoga for Special Children, Special Yoga and mindfulness for children with autism/ADHD, Special Yoga for children with cerebral palsy and PMLD. In early 2016 she was commissioned by the NHS clinical commissioning group in Havering to create and deliver what has become a successful course for staff and children in schools in Mindfulness for mental health resilience. Robin started as research molecular biologist and then shifted to yoga therapy, following cure of asthma by yoga. In 1983 he founded Yoga Biomedical Trust (1983) after training with leading yoga therapists from SVYASA and KaivalyadhamaIn 1990 he pioneered book on yoga therapy: Nagarathna R, Nagendra HR and Monro R Yoga for Common Ailments. GAIA Books (1990). 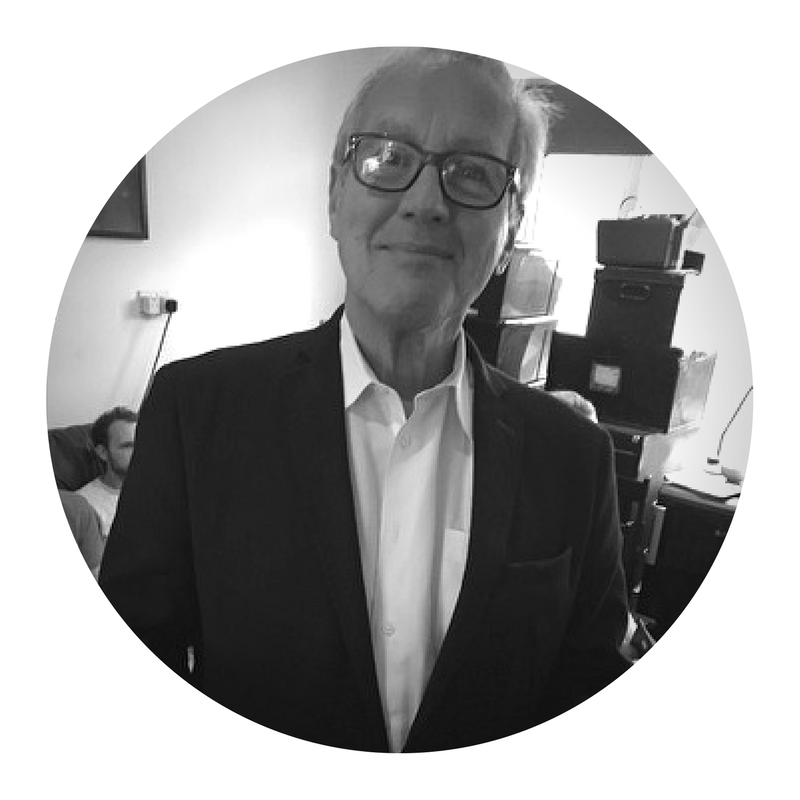 Dr Robin Monro is credited with establishing the UK’s first Yoga Therapy Diploma Course (trained over 100 professional yoga therapy practitioners). 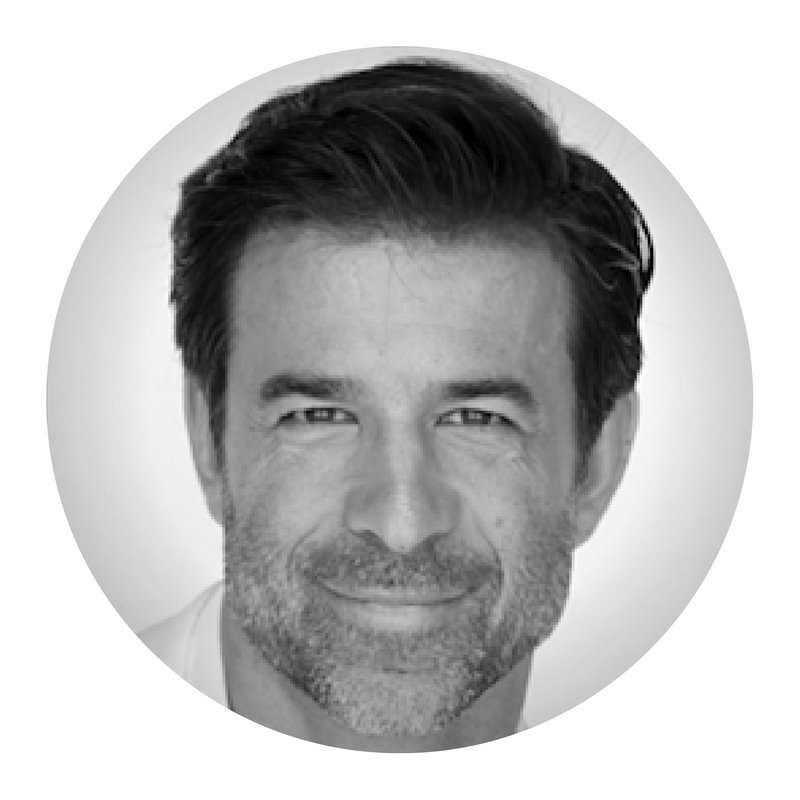 His current focus is the research and development of yoga therapy for LBP and he is devoted to bringing together medical science and yoga. Dr. H R Nagendra is the President of Vivekananda Yoga Anusandhana Samathana (VYASA) and also the Chancellor of Swami Vivekananda Yoga Anusandhana Samsthana University (S-VYASA University). He is widely recognized across the world as Yoga Guru. He also has a PhD in Mechanical Engineering from Indian Institute of Science (IISc), Bangalore. 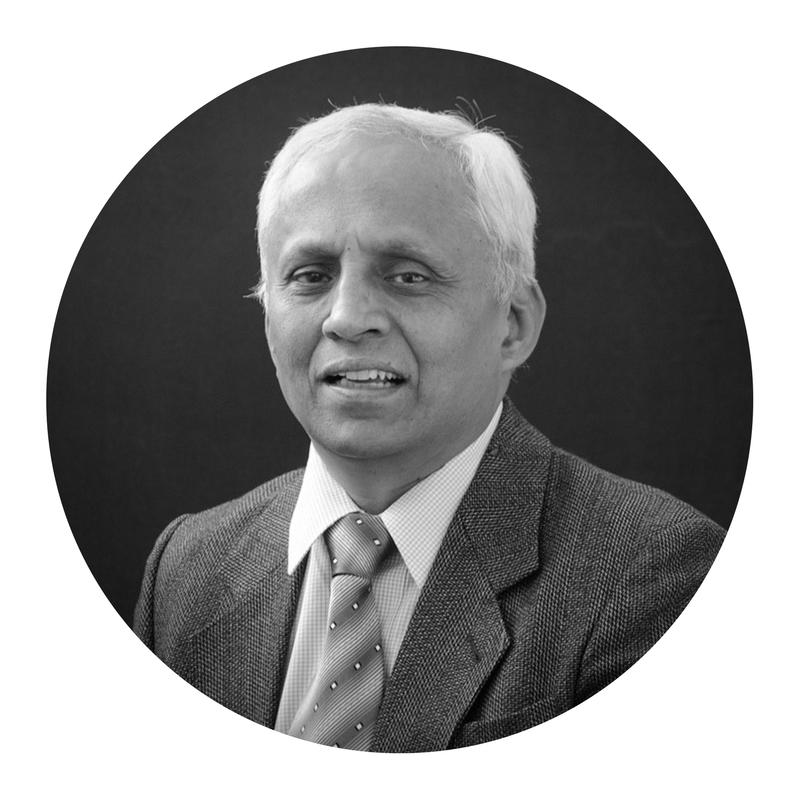 Currently Dr H R Nagendra is involved in multiple committees, including: Chairman, IDY (International Day of Yoga) Experts Committee, Task force of AYUSH (Government of India), Chairman, National Committee for “Diabetes Control Program”. Dr. H R Nagendra has published 30 Research Papers in Engineering, 135 papers and published 45 books on Yoga. Some awards include: National Citizen’s Award from Justice P N Bhagavati, Hon’ble Chairman, United Nations Human Rights Commission (2001), Bharata Ratna Sir M Visvesvaraya Science Award for contributions in the field of Yoga Education and Yoga Therapy from Svadeshi Vijnana Andholan (2010), Bharat Gaurav award in British Parliament (2015), Padmashree Award from Government of India during 2016, in recognition of his service in the field of yoga for the benefit of mankind. 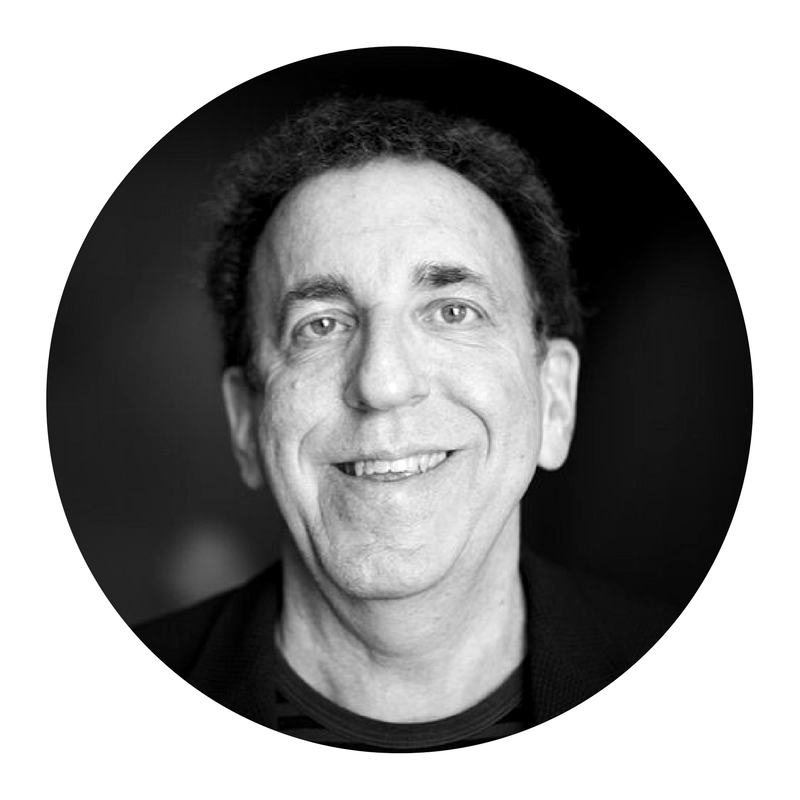 Dean Ornish is the founder and president of the non-profit Preventive Medicine Research Institute and Clinical Professor of Medicine at the University of California, San Francisco. For almost 40 years, Dr. Ornish has directed clinical research demonstrating, for the first time, that comprehensive lifestyle changes may begin to reverse even severe coronary heart disease, without drugs or surgery. Medicare agreed to provide coverage for this program, the first time that Medicare has covered a program of comprehensive lifestyle changes. He directed the first randomized controlled trial demonstrating that comprehensive lifestyle changes may slow, stop or reverse the progression of early-stage prostate cancer. His research showed that comprehensive lifestyle changes affect gene expression, as well as the first study showing that these lifestyle changes may begin to reverse aging by lengthening telomeres, the ends of our chromosomes which control aging (in collaboration with Dr. Elizabeth Blackburn, awarded the Nobel Prize in Medicine). Dr. Ornish was appointed by President Clinton to the White House Commission on Complementary and Alternative Medicine Policy and by President Obama to the White House Advisory Group on Prevention, Health Promotion, and Integrative and Public Health. He has been a member of the boards of directors of the San Francisco Food Bank, the J. Craig Venter Institute, and the St. Vincent de Paul Homeless Shelter in SF where he and colleagues established an integrative medicine clinic at which 30,000 homeless people have been treated. He was elected to the California Academy of Medicine and chaired the Google Health Advisory Council with Marissa Mayer 2007-9. Professor David Peters MB ChB DRCOG DMSMed FLCOM. Professor David Peters trained as a family doctor, and later in osteopathic medicine and as a musculoskeletal physician. From 1990 until 2005 he directed the complementary therapies programme at Marylebone NHS Health Centre, a ground-breaking Central London GP unit exploring new approaches to inner city healthcare. He has co-authored six books and many articles about integrated healthcare. Until 2010 David chaired the British Holistic Medical Association (bhma.org) and still edit its Journal of Holistic Healthcare. His work as a musculo-skeletal physician has been enriched by osteopathy and acupuncture, and by body-oriented psychotherapy methods, as well as by my own exploration of the relaxation response, yoga and meditation. He has led on several projects evaluating complementary medicine in the NHS, the most recent being the Atlas Men’s Mental Wellbeing Project which was a BMJ Awards finalist in 2015. A particular interest is in health problems where pain and fatigue often overlap. Another concern is self-care in long-term conditions (for which we developed the online Self Care Library). He now directs the Centre for Resilience at the University of Westminster. This was established to address concerns about the wellbeing of people working in the NHS and the increasing pressures experienced by leaders in industry. The Centre’s Healers and Leaders project is running resilience courses for students, junior doctors, GPs, NHS community staff and leadership teams in industry and education. ResilienceLab360 and the Westminster Resilience Programmes aim to apply the latest thinking from neuroscience and psychology to the tasks and challenges of clinical work and leadership and to explore how personal and organizational resilience can enable human beings to flourish. 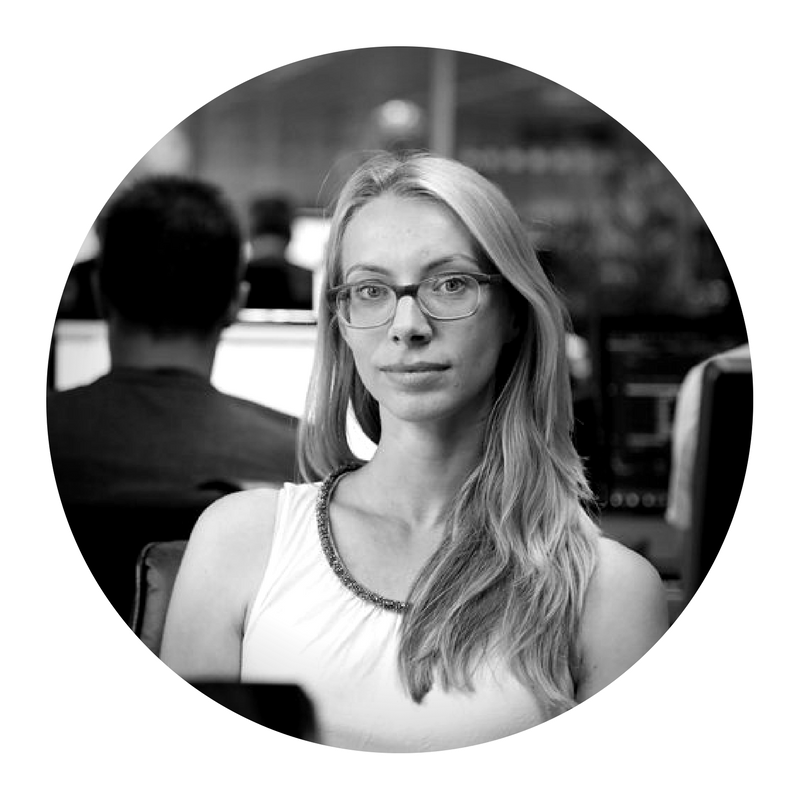 Kristin is a London-based healthcare consultant with experience in research science, clinical medicine, corporate communications and start-ups. She focuses on helping innovative start-ups to establish transformative partnerships, develop new products, raise funding and access new markets and is currently acting as an advisor at the oldest London-based start-up community, Innovation Warehouse. Clients have included Ali Parsa’s health technology company (Babylon Health), the world’s largest social network for doctors (SERMO), the first CQC-approved technology-led care platform (Vida), artificial intelligence-start- up BioBeats. As Chief Medical Officer of BioBeats, Kristin designed an evidence-based breathing app that won Innovate UK’s Clinical Excellence competition for Health Behaviours and Understanding, brought the product through clinical pilots with BUPA, and the company has gone on to raise over $2m to develop the platform. She holds a Doctor of Medicine degree from Columbia College of Physicians and Surgeons and a BA in Molecular Biology from Princeton University. 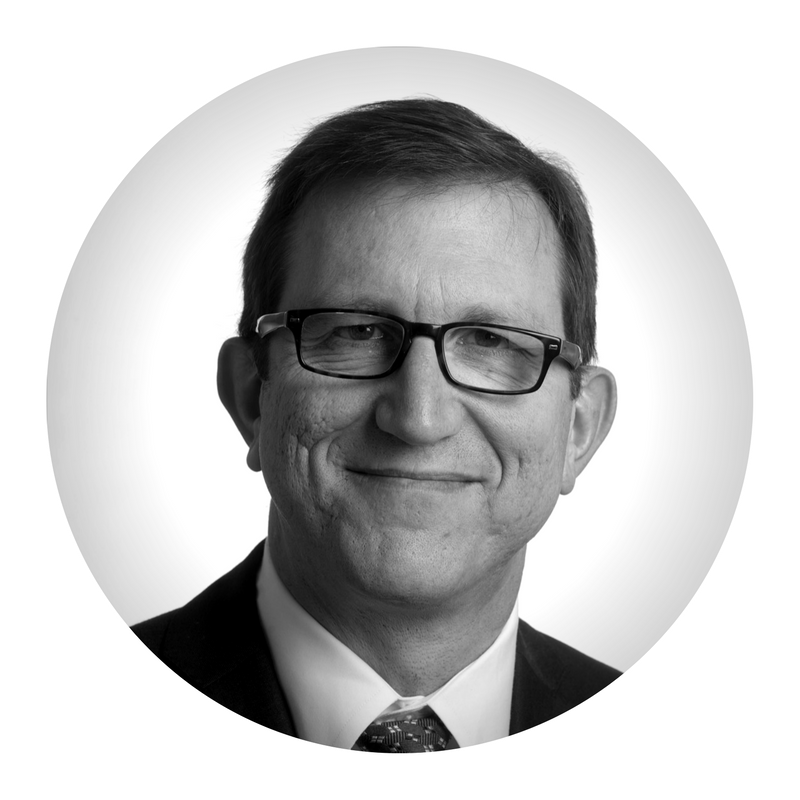 Dr. Saper is an Associate Professor of Family Medicine in the Boston University Schools of Medicine and Public Health. After graduating Harvard Medical School in 1988, he completed a family medicine residency and chief residency at UCSF from 1988-92. He completed the three year NIH-funded Integrative Medicine Research Fellowship at Harvard Medical School from 2001-2004. In 2004 he was the founding Director of the Program for Integrative Medicine and Health Disparities at Boston Medical Center and Boston University. The mission of the Program is to bring evidence-based integrative medicine approaches to all, regardless of ability to pay. Dr. Saper is also the Chair of the Academic Consortium for Integrative Medicine and Health, an organization of 69 academic health centers and health systems committed to advancing integrative medicine and health. He has been funded by the NIH National Center for Integrative Medicine and Health to conduct research on hatha yoga for chronic low back pain in diverse populations, including Veterans. 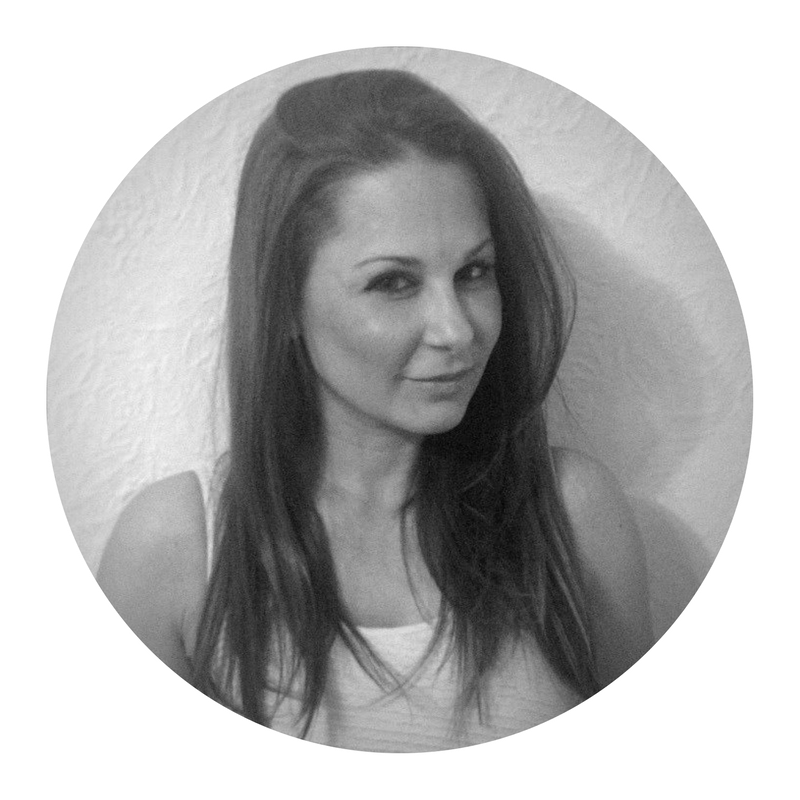 Nicole is a psychotherapist, a 200-hour yoga teacher and a trainee child psychologist at the Tavistock. She currently divides her time between her doctoral studies, her position as a trustee of the Body Dysmorphic Disorder Foundation and her facilitation of the Eat Breath Thrive yoga programme for food and body image issues. In addition to her contribution to writing projects at the Minded Institute, she also works with Special Yoga Foundation in London. Nicole has authored a book on transpersonal modes of healing, including yoga, for food and body image struggles entitled False Bodies, True Selves: Moving Beyond Appearance-Focused Identity Struggles and Returning to the True Self and co-edited a book on Body Dysmorphic Disorder: Reflections on Body Dysmorphic Disorder: Stories of Courage, Determination and Hope. She is passionate about sharing the benefits of yoga with people struggling with their mental and emotional health, having found yoga to be hugely transformative in her own emergence beyond years of anorexia. Author of Yoga for Healthy Lower Backs book & relaxations CD, Published Yoga Researcher with the University of York, Ayurveda Foundations Dip, BWY Specialist Advisor on Back Care & Therapeutic Research, Laughter yoga leader. 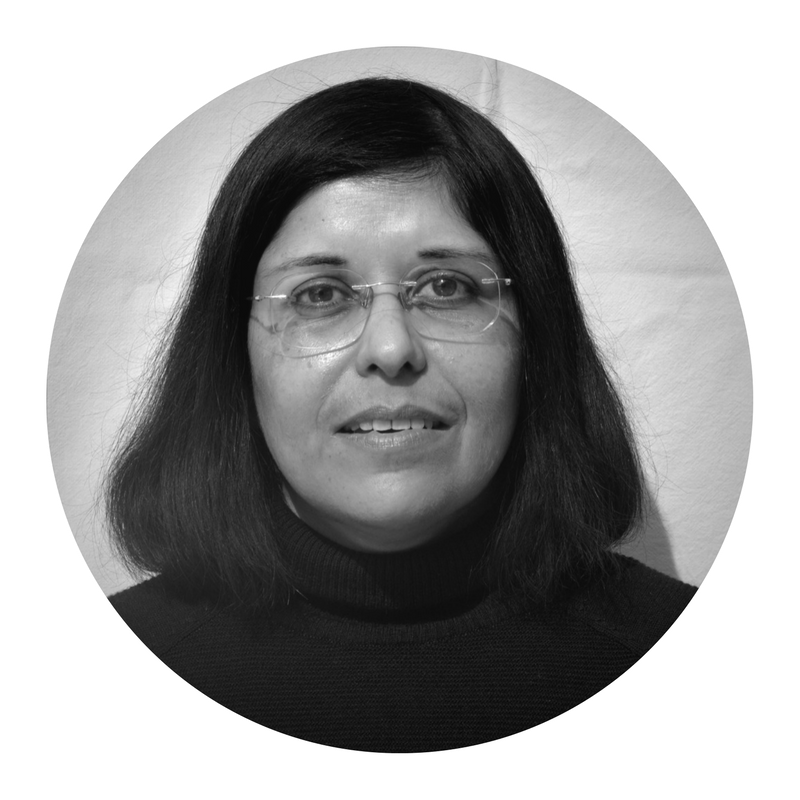 Shirley Telles completed M.B.B.S., then M.Phil and Ph.D. in neurophysiology from the National Institute of Mental Health; Neurosciences, Bangalore, India. Dr. Telles directs research at Patanjali Research Foundation, Haridwar, India. She has 161 research publications related to research on yoga in journals indexed in bibliographic databases [such as Medline, PsycLit], 18 chapters in books and 4 published books. She received an award from The Indian Council of Medical Research, The John Templeton Foundation (www.templeton.org), U.S.A. (January, 2002), and a Fulbright Fellowship (J.William Fulbright Foundation, U.S.A) to study “Functional magnetic resonance imaging in meditators”. Dr. Telles is an enthusiastic practitioner of yoga herself. Sam Settle has been the Director of the Prison Phoenix Trust (PPT) charity since 2010. The PPT supports prisoners and prison officers in their spiritual lives through yoga and meditation. The Trust works closely with prison services and hospitals to run 130 weekly classes in secure institutions, and responds to over 2,500 requests each year from prisoners (the vast majority of whom suffer from poor mental health) for the Trust’s prisoner-specific CDs and books to support them in their personal practice. A British Wheel of Yoga teacher, Sam has worked at the Trust since 2003. He teaches workshops to people in prison, secure hospitals and IRCs, and trains and supports yoga teachers for this work. He has taught weekly classes to young offenders in HMYOIs Feltham, Aylesbury and Reading, and to adults at HMPs Bullingdon and Grendon. In the 1990s he spent five years in a Thai Buddhist monastery, three of those as a monk. He is a trustee of the Oxford Zen Centre. 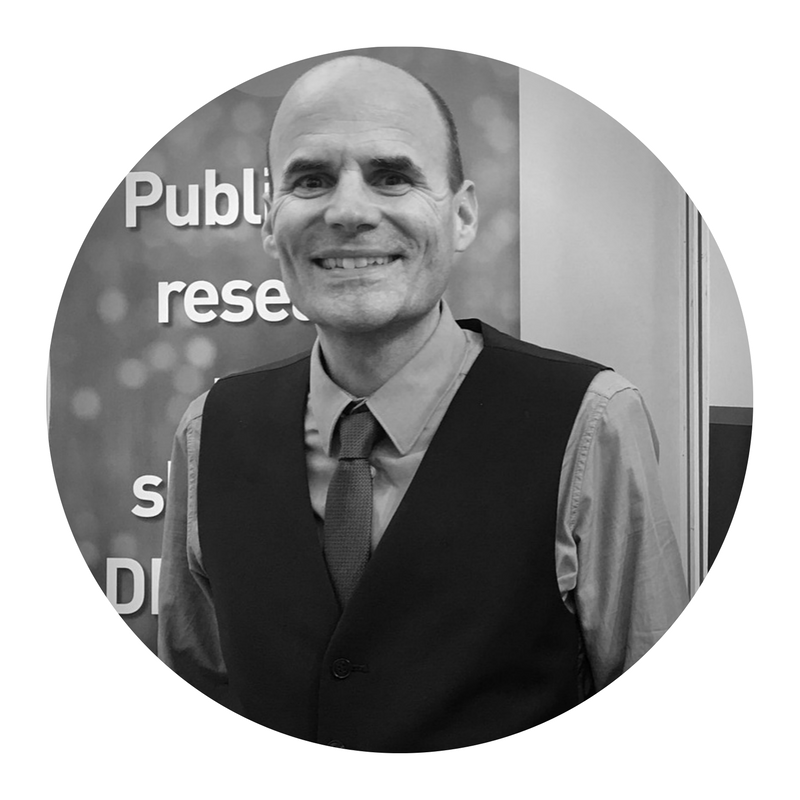 Independent evidence consultant Dr. Jeremy Howick has published over 60 academic papers and 15 systematic reviews. His role in this project is to ensure that all forms of Yoga proposed for introduction into the NHS are evidence-based.